NISA offers business apology cards. 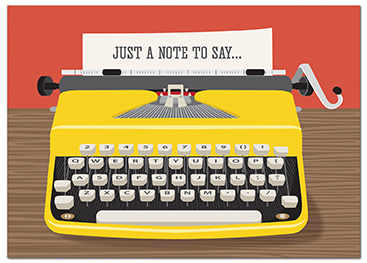 Do whatever it takes to contact your customer and make sure they are still happy and satisified. The goal of great customer service is to bring the customer back. 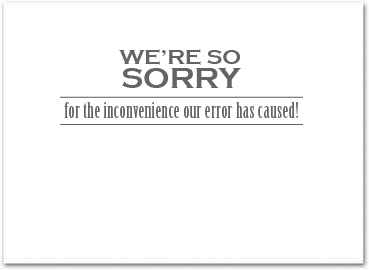 We're so sorry for the inconvenience our error has caused!